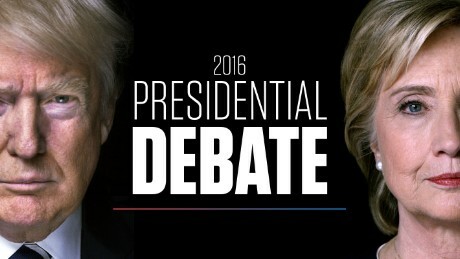 Livestream and live updates from fact-checkers on Twitter during the second presidential debate between Hillary Clinton and Donald Trump on October 9, 2016, in St. Louis. Watch here and on CNN at 9 p.m. ET. Selecting a new filter will cause a temporary interruption in the livestream.